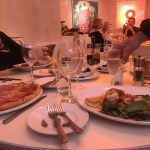 What a brilliant night I had at Vivido Italian Restaurant – have you been? 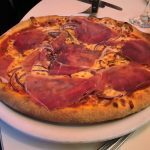 If you’re wanting Italian Cuisine in Harrogate, look no further. 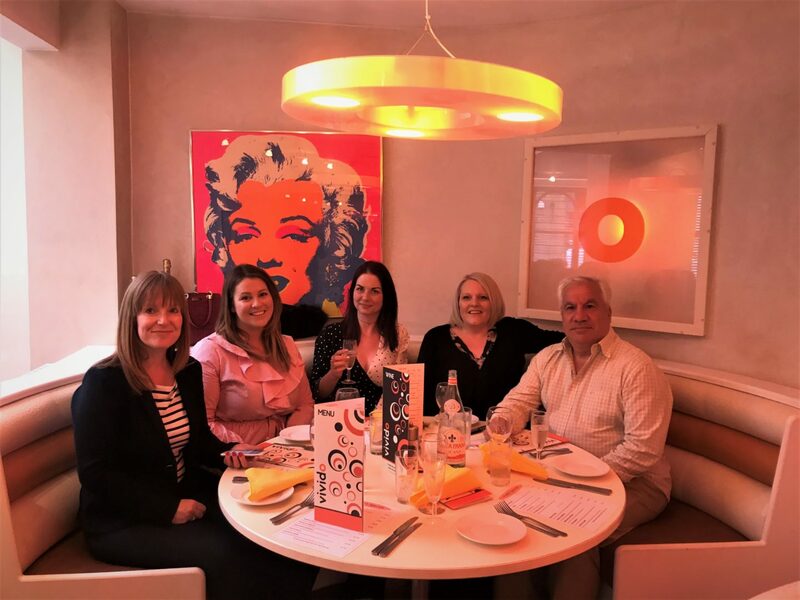 Vivido’s has been entertaining the people of Harrogate for 15 years and it’s about time we remind ourselves of how great it is! 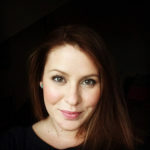 The gorgeous Jo Maltby (my partner in crime in Harrogate LIVE and owner of Handpicked Harrogate) organised a girl’s night with the fabulous property letting agent, Sarah Johnston from 4 Homes, and the incredible Sally Roberts from Fun Training For Results plus me to experiences this bellissimo ristorante! 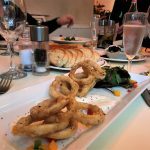 Located near the Conference Centre, it’s a handy restaurant for those visiting Harrogate but a must visit if you enjoy authentic Italian cuisine. True to its name, Vivido’s interior is light airy with a retro cool vibe. 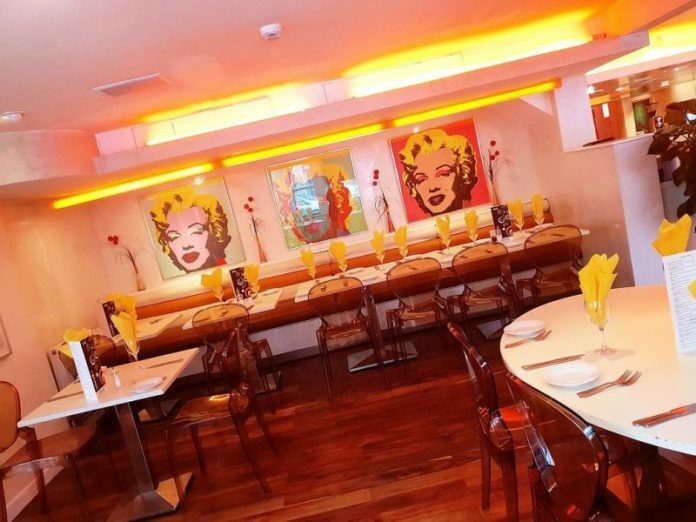 Andy Warhol art on the walls and groovy lighting sets this restaurant apart from the more ‘chainy’ Italian restaurants in Harrogate. Owner, Ardi, greeted us at the restaurant and ensured we were all well looked after! Glass in hand it was time to order the food. The menu at Vivido is substantial and incredibly reasonable. A two course meal for £14.95 is a great deal. You’ll find all the Italian classics on the menu from penne all’arrabiatta and seafood linguine to pizzas and Veal & Calves liver with pesto mash, crispy pancetta and red wine sauce. There’s also a fabulous children’s menu which on a Sunday, the little ones can eat for free! Holy smokes! The starters were amazing. We decided to share the starters of Calamari Fritti (£7.95), Gamberoni Diavola (£8.75), Olives and Feta (£4.25), Garlic Bread with tomato (£4.95). 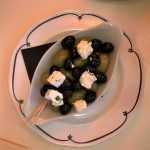 The green olives were the best I’ve ever tasted, they are bought from a local Italian supplier who sips directly from Italy. The garlic bread was full of punchy garlic goodness. 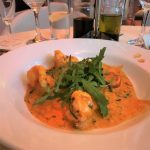 The calamari was tender and with a crispy batter and the Gamberoni king prawns were delicious in a creamy tomato sauce. 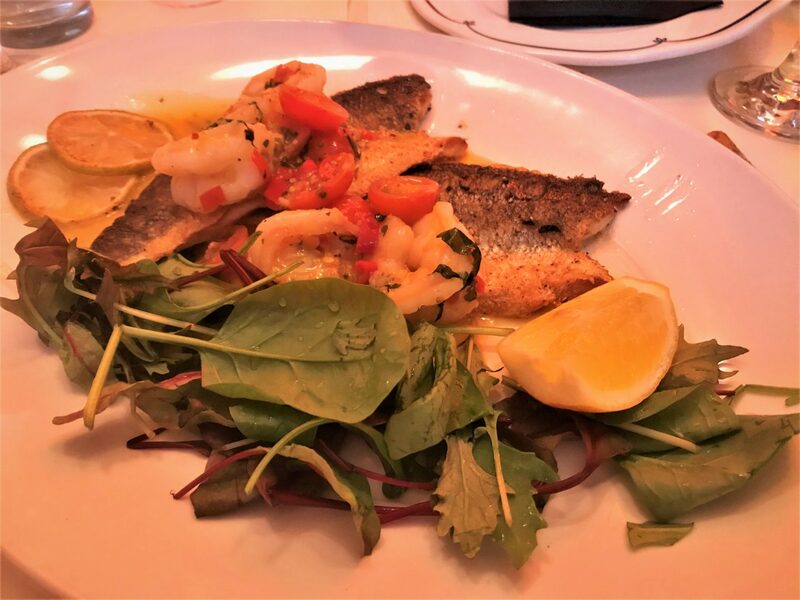 For mains I opted for the Branzio alla Griglia (£18.95) a succulent fillet of grilled sea bass with a zingy lemon and lime sauce and cucumber relish. 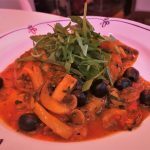 I could imagine being sat in a restaurant in Manarola on the Cinque Terre coast, ordering this and it being as perfect as my dish – fresh, authentic Italian cuisine. The others had Pollo alla Crema (£15.25), Pizza Latina – without the rocket (£11.25), Penne Toscanini (£10.95). 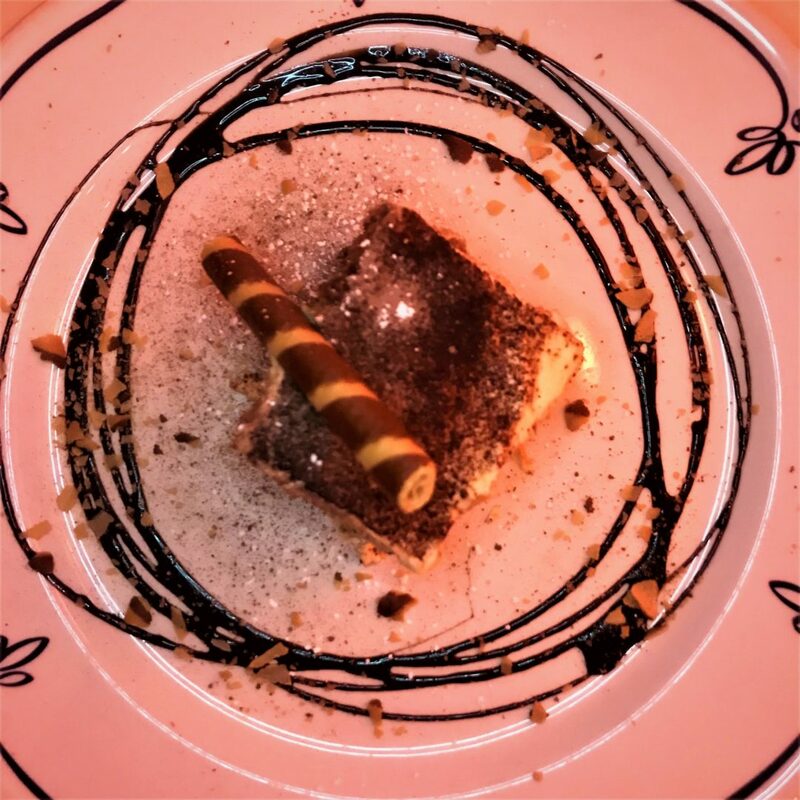 Did we just discover the best Tiramisu in Harrogate? I think so! 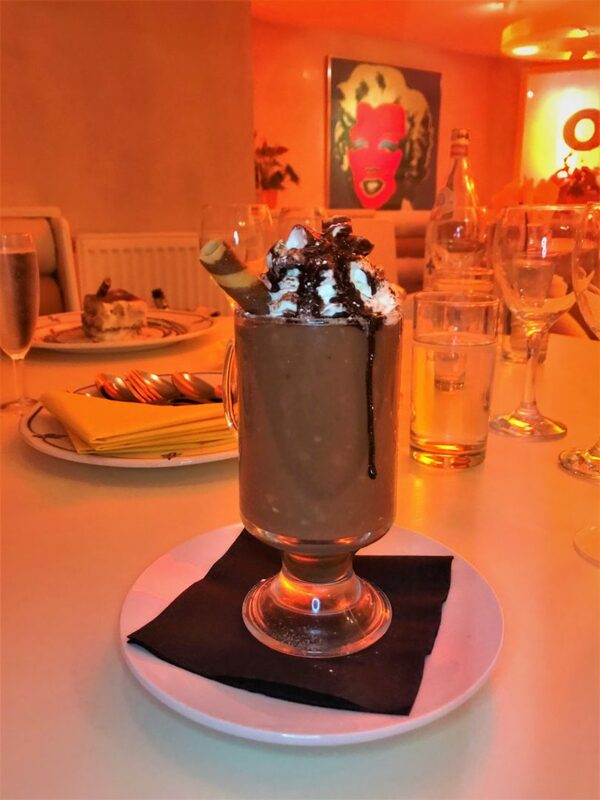 Itallian’s love their deserts and Vivido offers some heavenly desserts all for £5.95 each. But I need to talk to you about the Tiramisu All’Italiana – it’s the best! 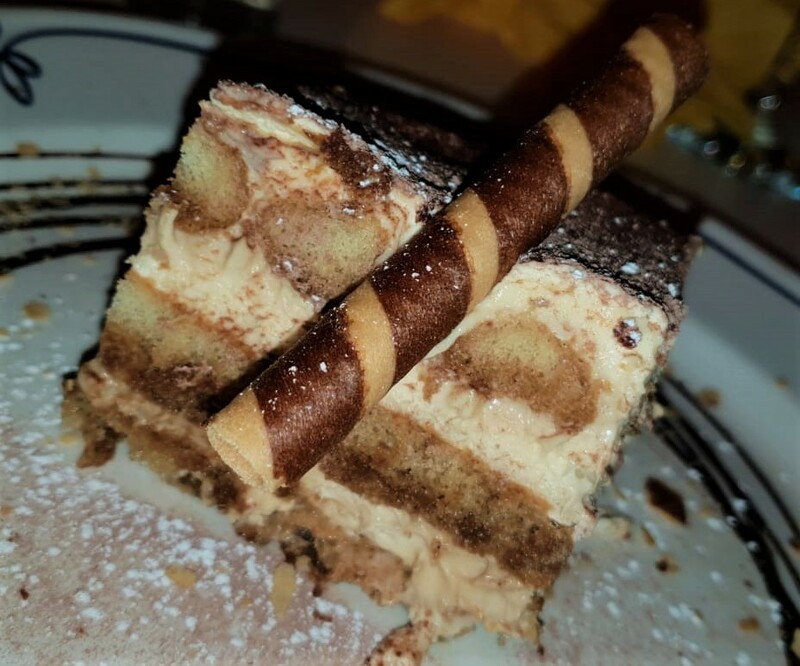 This elegant and rich layered Italian dessert made with delicate ladyfinger cookies, espresso and mascarpone cheese delighted my taste buds and the other girls loved it too. I tried to get the recipe, but they wouldn’t let me into their secret – I guess I’ll just have to go back! Just look at those layers – oh baby! 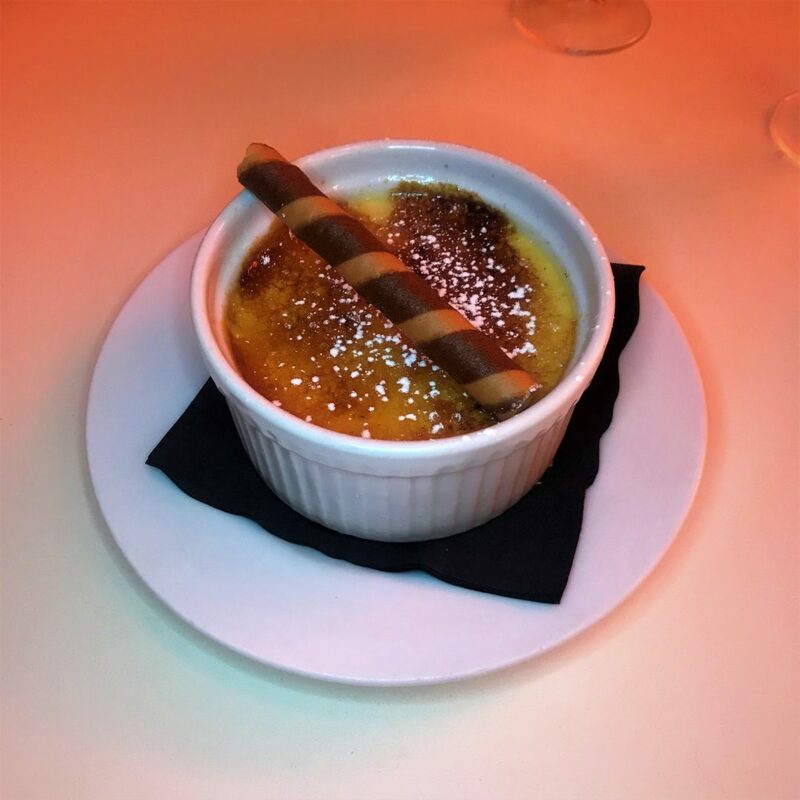 We also ate their cream crème brûlée and their devilish chocolate hazelnut dessert. 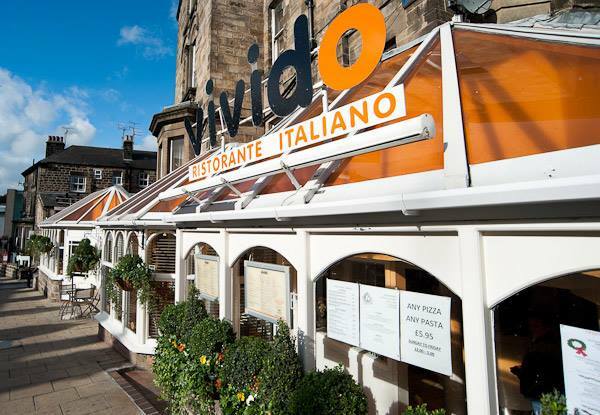 So, if you want great Italian food at a reasonable price, I’d suggests you head down to Vivido. P.S. 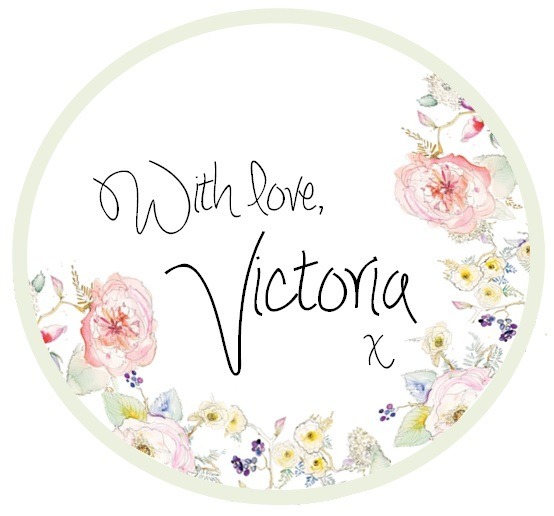 Thank you to Vivido (and Jo Maltby) for inviting me to review their restaurant. Next articleHarrogate Tribe Fashion Event photos are out!